As the Caribbean becomes an increasingly popular tourist destination, it takes a special place to remind us why we fell in love with the region to begin with. Saint Vincent and the Grenadines just does that. 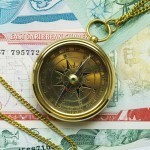 Where is Saint Vincent and the Grenadines? 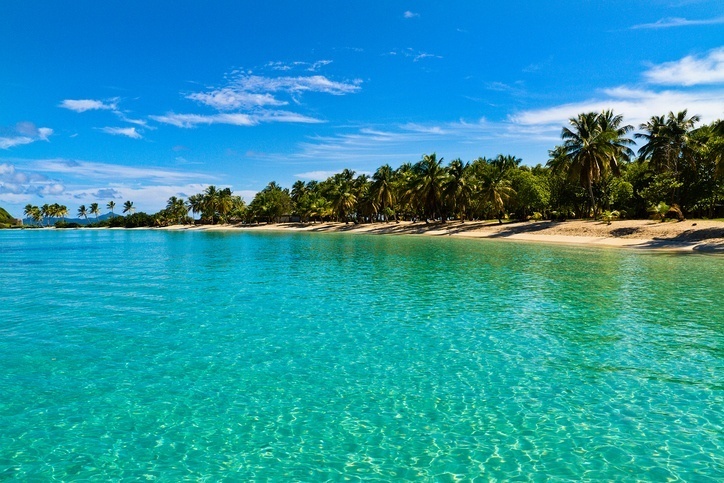 Saint Vincent and the Grenadines (or SVG for short) is located in the Lesser Antilles, which is found in the southern part of the Windward Islands, which in turn is in the far southeastern part of the Caribbean (where the sea meets the Atlantic). Three of the closest countries are Saint Lucia to the north, Grenada to the south, and Barbados to the east. When should I visit Saint Vincent and the Grenadines? Winter (Dec-Jan) through spring (Apr-May) is the dry season and is generally considered the best time to go. That being said there may be higher prices and crowds. The summer months often see heavy rainfall, with storm season continuing into the fall. While this means cheaper prices and fewer crowds, be prepared for wet weather and keep checking the reports for storm warnings. Buses or driving yourself is a good way to get around Saint Vincent – though you should be prepared for winding roads and a slow pace. While some of the Grenadines have buses or taxis as well, they are for the most part small enough that you shouldn’t need them. The official language of Saint Vincent and the Grenadines is English, so you should have no trouble getting by for the most part. Your likely first port of call is Kingstown – the capital and largest city in Saint Vincent and the Grenadines. One of the first things you’re likely to notice is the classical architecture. Known as ‘the city of arches’, you will indeed see quite a few arches throughout the narrow streets and walkways. But there is much more than just the look of the cityscape. Kingstown is a fairly happening place with music, street vendors, and more. The seaside setting blends perfectly with the hilly backdrop, creating a picturesque location worthy of a Caribbean capital. The main island in Saint Vincent and the Grenadines may not have the allure of some of the further flung locations, however that shouldn’t deter you from seeing what it has to offer. Besides Kingstown, the main resorts in the country are on Saint Vincent – especially around Villa and Indian Bay. Beyond this much of the joy comes from exploring, whether it’s via the scenic Leeward Highway or trekking off into the rainforest. You’ll find waterfalls, rugged natural regions, and even a large volcano. 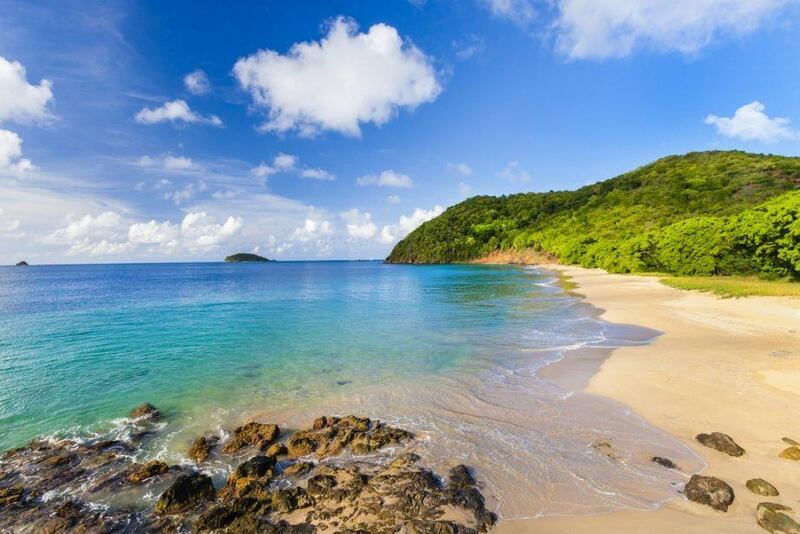 You owe it to yourself to explore Saint Vincent before setting off into the Grenadines. Once you’re done on the main island, it’s time to explore what is probably the best-known tourist retreat in Saint Vincent and the Grenadines – Bequia. The country’s second largest island, Bequia is home to the best beaches, ample accommodation, shops, restaurants, and everything else you could need to enjoy a great vacation. While well stocked, it doesn’t feel inauthentic or overbearing, and you’ll find the slow pace just to your liking if you’re here to get away from it all. All told, there’s a reason most travellers head straight for Bequia, and we recommend you see why that is in person! White sand beaches, snorkeling, a reef – if these sound like must-experience parts of a Caribbean getaway, Canouan is the place to go. That being said, resorts and yacht clubs dominate the island, so unless you plan on staying on one or the other, this might not be the best option. But if you have the funds or want to travel in comfort and style, you could do much worse than Canouan! Just remember that if you’re looking to explore deserted beaches and authentic villages, there are better options across the Grenadines. These five islands are small and uninhabited, so what, you might ask, is the big draw? Book a day trip by boat to Tobago Cays and you’ll find out. 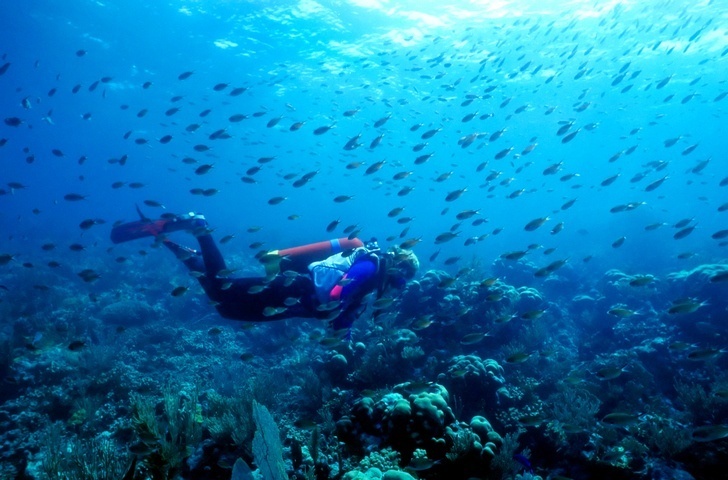 Sitting at the centre of a national park, you’ll be greeted with the best snorkeling in the country, tons of sea life (including turtles, all sorts of fish, and more), and some great diving. Day trips are offered from multiple islands, though Bequia or Union Island are likely your best bet. It’s not the cheapest excursion but it’s definitely worth the price of admission. Much of the joy of SVG comes from exploring the many small islands that make up the Grenadines. Beyond the ones we mentioned above, nearly every small retreat is home to a beach seemingly plucked straight from paradise. With much less in the way of tourist infrastructure and resort investment than nearby islands, it can sometimes be a bit more of an adventure to visit – but the deserted beaches are just as good (if not better) than many of the packed strips of sand in the region. The Grenadines are one of the few remaining places in the increasingly developed Caribbean where you can truly get away from it all. A brand new airport was opened in Saint Vincent (Argyle International Airport) in February 2017. As of now air travel is still limited and there are no flights from Toronto to Saint Vincent and the Grenadines. That being said, you can still fly out of various islands in the Caribbean including Trinidad, Barbados, Saint Lucia, and Antigua. As of December 14, 2017, Air Canada Rouge will begin seasonal service from Toronto Pearson – so keep checking for deals as soon as the route opens! Prices in SVG are similar to many other Eastern Caribbean countries in that they have a high average cost, but you can visit on the cheap if you desire (foregoing resorts and hotels for more rustic, and altogether authentic retreats). That being said, an average day in Saint Vincent and the Grenadines will come to around $179 Canadian with a budget of $116 for accommodation and $38 for food. Thrifty travellers can keep prices down towards $79 a day while the higher, luxury end of travel comes out to around $339 a day. 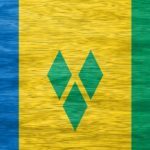 Is Saint Vincent and the Grenadines safe? Before we get into safety, we have to touch on the current health issue with regards to the Zika virus. Spread by mosquitos, the sickness is usually mild and short term, resulting in fever, headaches, rashes, muscle pain, and other flu-like symptoms. That being said, pregnant women (and women considering becoming pregnant) should avoid the country for the time being. Be sure to talk to a healthcare professional before deciding to travel to Saint Vincent and the Grenadines. Beyond this, SVG is a largely safe country with normal security precautions recommended throughout by the Canadian government. Petty crime is still an issue, so be wary as you always would be. Beyond this, road conditions can be poor so be careful if you plan on driving in Saint Vincent. For more on travel safety, check out the Canadian Travel Advisory for Saint Vincent and the Grenadines. You can learn more about the history and culture of Saint Vincent and the Grenadines in the Country Profile, as well as its currency with our Eastern Caribbean dollar Spotlight. For more information, check out the official tourism site for Saint Vincent and the Grenadines.